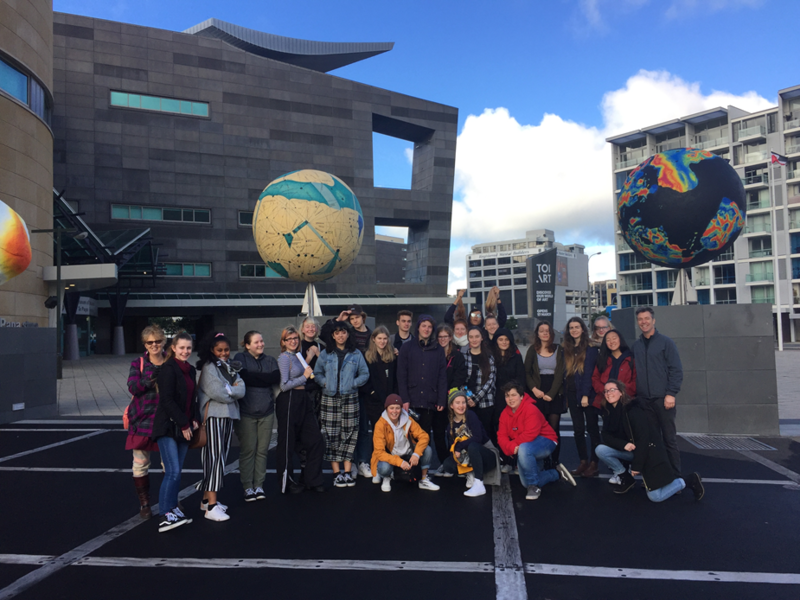 Twenty-four senior students from the Art Department accompanied staff members to Wellington for a day and a half of University and Gallery visits. 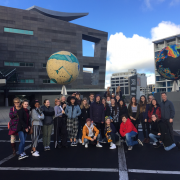 This is an annual trip that gives students the opportunity to view study options available in Wellington, as well as getting a feel for the city and its art scene. 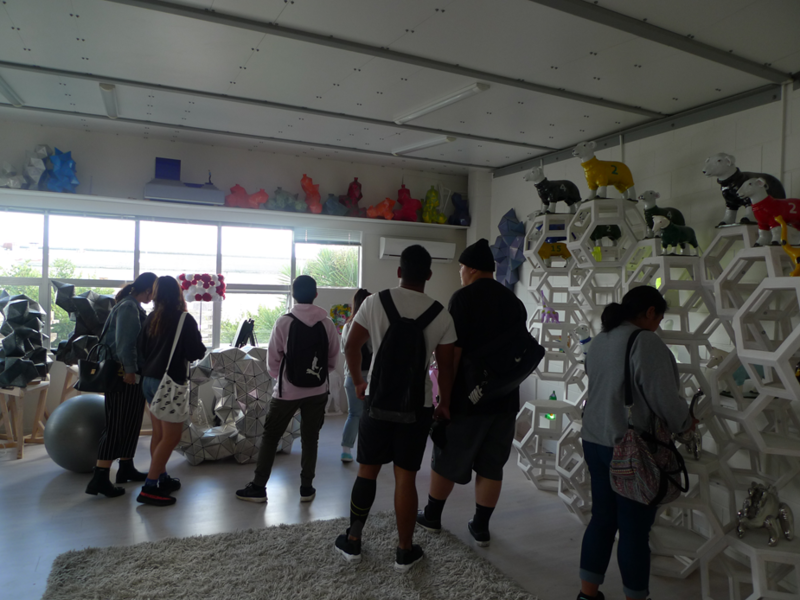 The trip kicks off with a tour of Massey University, Wellington campus. 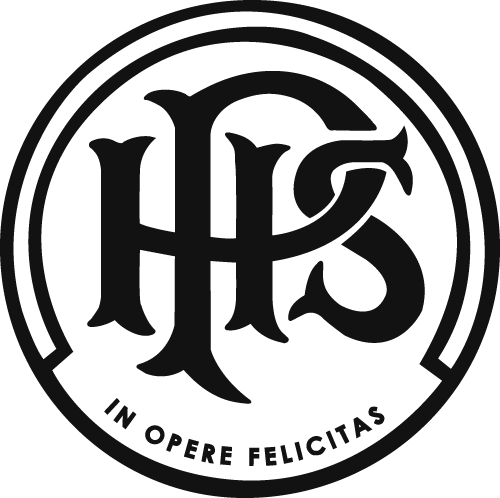 Massey offers an extensive range of degree options across multiple disciplines spanning Fine Arts, Craft, Industrial Design, Film, Photography, Graphics and permutations across all arts disciplines. The University allowed us access to all Departments and gave the students a comprehensive look, while allowing plenty of time for our students to ask questions and to get a feel for the campus including accommodation options. We enjoyed lunch at the campus café Tussock and then proceeded down to Victoria University Architecture School. In the spirit of Wellington we walked between campuses, a comfortable ten minute stroll. After an instructive hour at Victoria we then disbursed into groups to explore Cuba Street and the Wellington CBD. We were lucky enough to have our visit coincide with the LUX Light Festival on the waterfront so everyone got to enjoy that despite the cold. Friday culminated in a Pizza dinner at Portofino’s on the waterfront, a Wellington art trip tradition. Saturday saw students departing in groups to return home, but only after visiting Te Papa, and the City Art Gallery. The trip was a great success with an enthusiastic response from all involved.